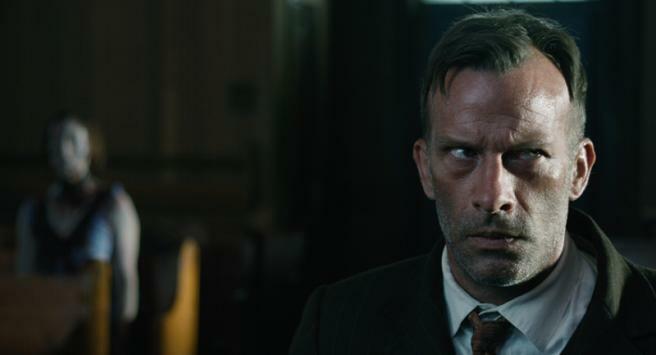 In this episode, Reed and Nathan discuss Zak Hilditch’s 1922, based on the Stephen King novella. 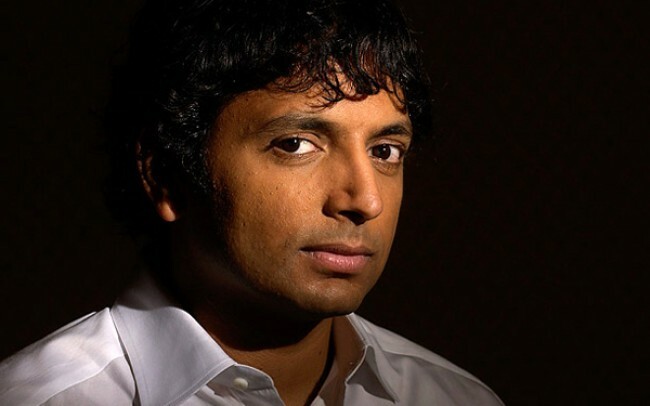 In this episode, Reed and Nathan discuss M. Night Shyamalan in preparation for his new film, Glass. 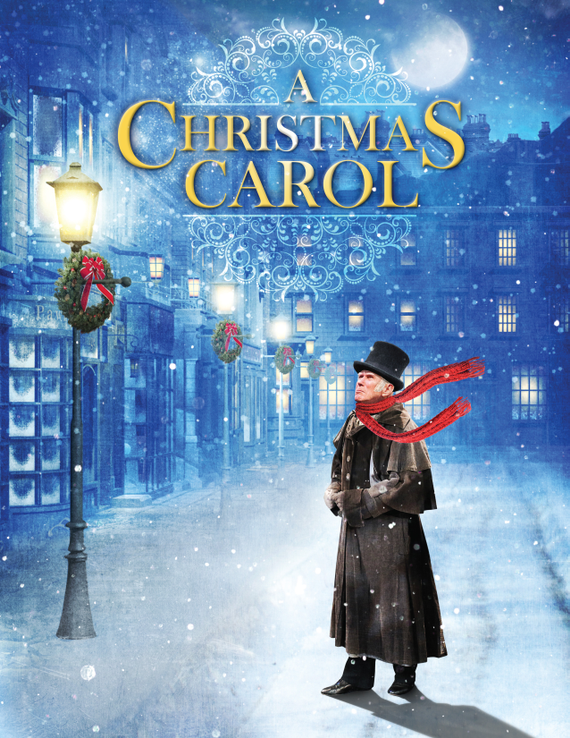 In this episode, Reed and Nathan discuss the Charles Dickens classic A Christmas Carol. 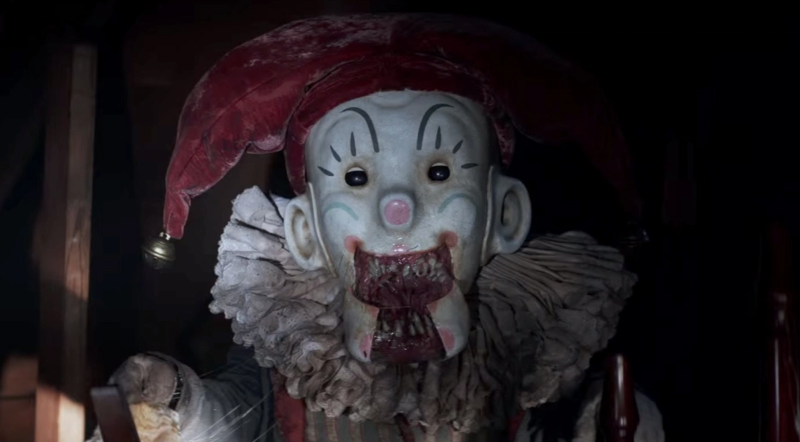 In this episode, Reed and Nathan discuss Michael Dougherty’s Krampus. 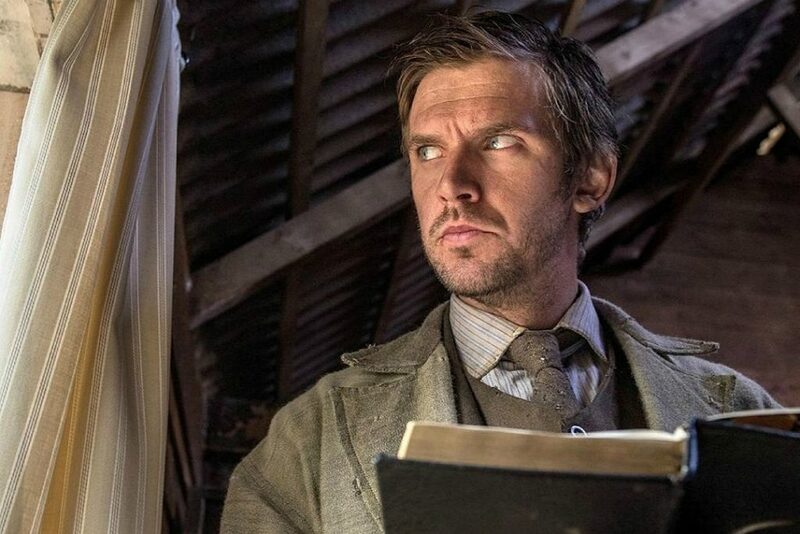 In this episode, Reed and Nathan are joined by director Chris Peckover to discuss his Christmas horror film Better Watch Out. In this episode, Reed and Nathan discuss Bob Clark’s Black Christmas. 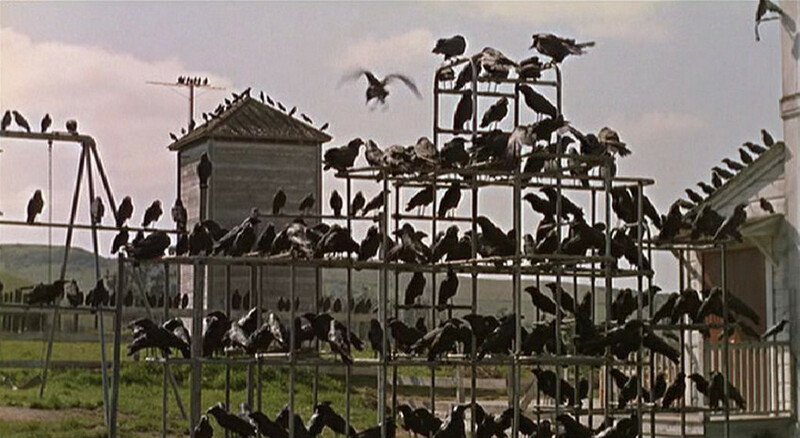 In this episode, Reed and Nathan discuss Alfred Hitchcock’s The Birds. 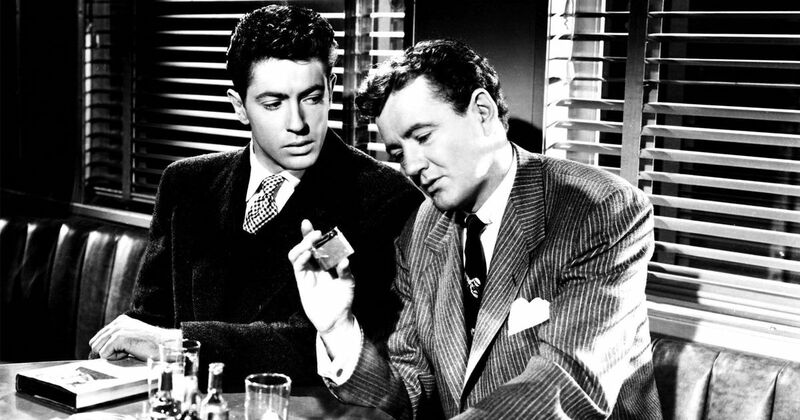 In this episode, Reed and Nathan discuss Alfred Hitchcock’s Strangers on a Train. 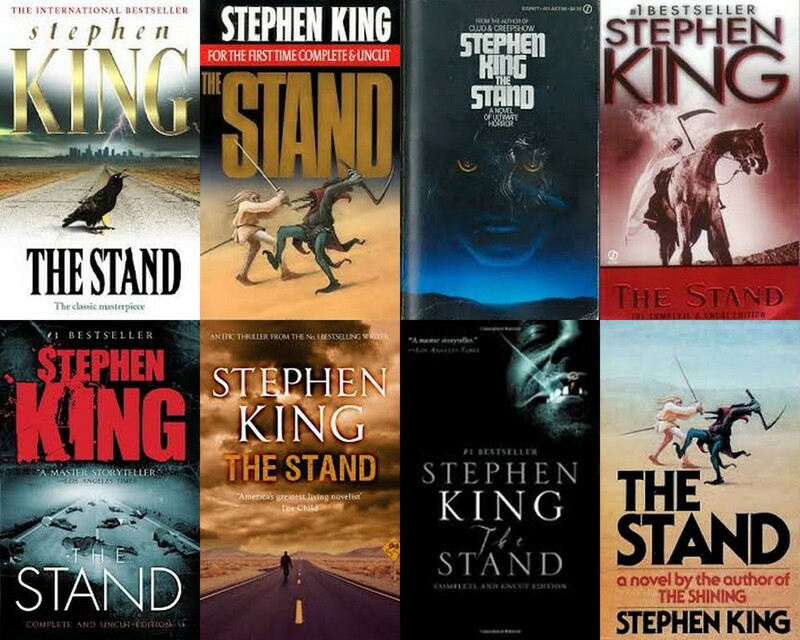 In this episode, Reed and Nathan discuss Stephen King’s epic The Stand.